We are counting down the days until THE day arrives for which we have all been waiting. T-minus 18 days until jolly St. Nick makes his appearance in all our homes. Frankly, jealousy ensues a little as he is the only one that can get away with eating as many cookies as he does this time of year without being judged. Perks of the job I suppose. Hopefully, Santa’s getting all the ideas and gifts he needs from us at SilverTowne while our own elves are working around the clock at our coin shop in Indiana. Now open on Saturdays through the 22nd of December, we have tried to aid Santa as well as all our customers in their gift-giving experience. The second youngest grandchild to Leon and Ruhama (Hamie) Hendrickson, the founders of our great company, Brock works day-to-day in business operations and manages a team of employees in every aspect of the business from purchasing to fulfillment. 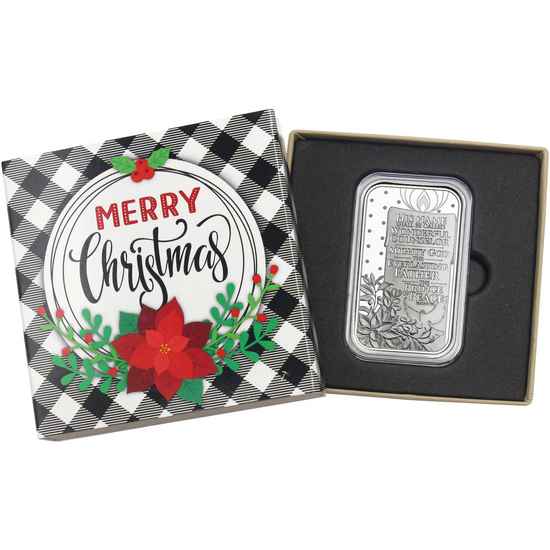 Growing up in the business but starting full-time in 2005, Brock has seen a lot of Christmas silver make its way in and out the door. "In 2010/2011, I worked at the front counter mainly doing purchasing," he reflected. 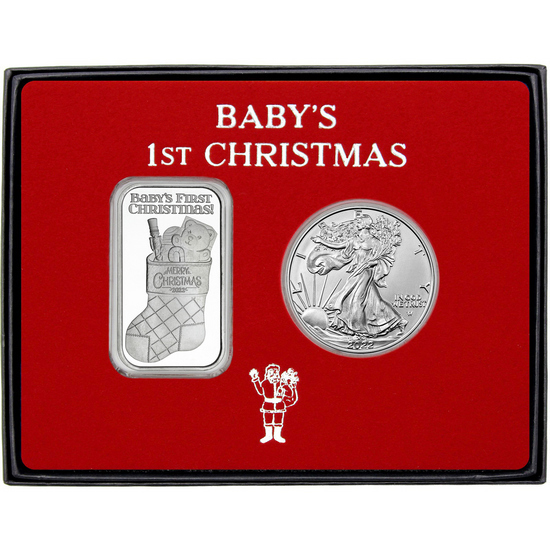 "This was when silver went to over $40 an ounce and I just remember being so far behind with Christmas silver during that time. I was making over a million dollars worth of purchases a day and we were probably 12-13 weeks out on bullion-related silver. It was probably our hardest year when trying to get it all shipped before Christmas but we very much made it a priority." 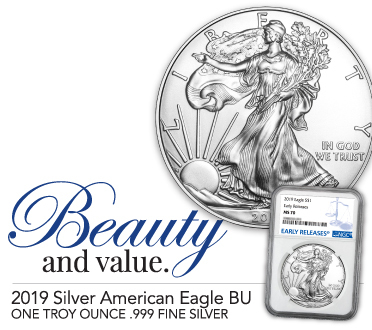 As part of the Christmas silver design selection committee, Brock has personally seen the development and growth of the designs from year-to-year, noting their importance to the business. "It’s a staple of our business," he stated. "The designs get better every year and we are, I think, way above all the other competitors." In addition to our designs, the added value of all packaging options now available has been a game changer for all special occasion pieces, especially Christmas. "They are top notch," he enthused. "It’s more than just a cap and a box or pouch now. The concept of gift-giving is so big for us and all the packaging options really elevated that. 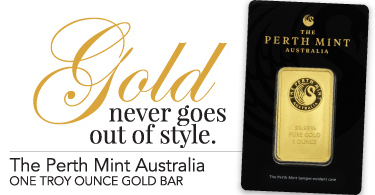 Every Christmas, and special occasion piece really, is more of a complete gift now." 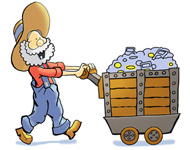 As previously mentioned, Brock has done his fair share of purchasing for SilverTowne over the years and confirmed the rarity of Christmas silver being brought in to sell back. 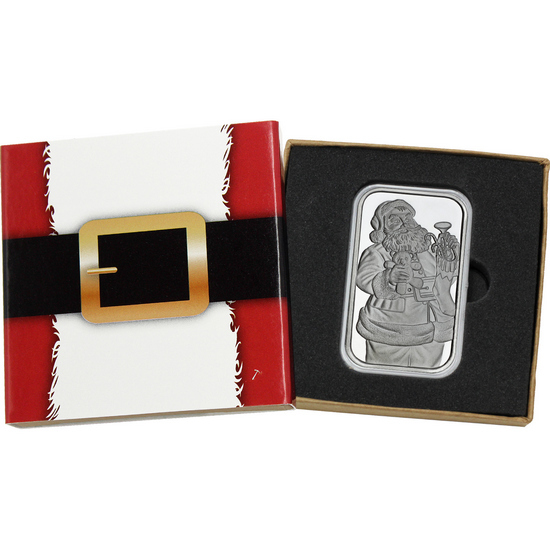 "Our repeat rate is very high as far as the number of customers who purchase our Christmas silver every year," he said. "We don’t normally see a whole lot of people selling back special occasion pieces due to them having such sentimental value." With the high volume of silver leaving our doors this year, he had a tough time choosing a personal favorite. "I really like the poinsettia," he claimed. "But the Santa bar option is a great choice too. They all are."